Celebrate LGBTQ Pride Month with the Austin LGBT Chamber at its annual business awards gala PROUD! on Saturday, June 23rd at the LINE ATX Hotel . Toast to the Chamber turning 21 years, celebrate the nominees of the Austin LGBT Business Awards and raise funds for the Austin LGBT Scholarship Foundation. The Foundation will award an education grant to deserving LGBTQ residents of the Austin metro area that evening. A portion of your ticket will benefit the Foundation. ALGBTCC Members receive a 10% discount off of event pricing. 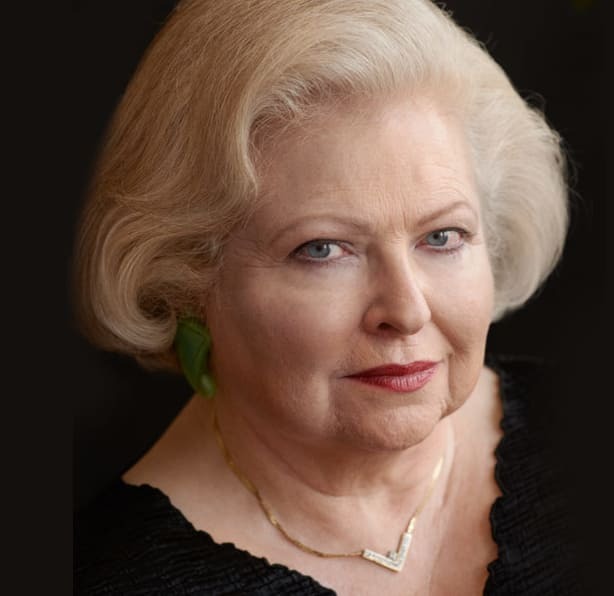 Sarah Weddington of Austin, best known as the attorney who represented Jane Roe in the U.S. Supreme Court case that legalized abortion, will be the keynote speaker at the 2018 PROUD Gala! Weddington argued Roe v. Wade before the Supreme Court in 1971 and 1972; the court ruled on the matter in 1973. She is thought to be the youngest person ever to win a case before the nation’s highest court. Weddington was in her 20s at the time. In 1973, she became the first woman from Austin to serve in the Texas House. In 1977, she was the first woman to become general counsel of the U.S. Department of Agriculture. From 1978 to 1981, she led women’s issues and leadership outreach for the administration of President Jimmy Carter. From 1983 to 1985, she was the first female director of the Texas Office of State-Federal Relations. She was a featured speaker at the 2004 March for Women’s Lives in Washington D.C.
From 1981 through 1990, Weddington was a distinguished lecturer at Texas Woman’s University in Denton and an adjunct professor in the school’s Department of History and Government in 1993. She was a professor at the University of Texas at Austin for 28 years. There, Weddington taught classes on gender-biased discrimination and American leadership.